First impressions are everything and your website is the foundation of your legal marketing campaign. 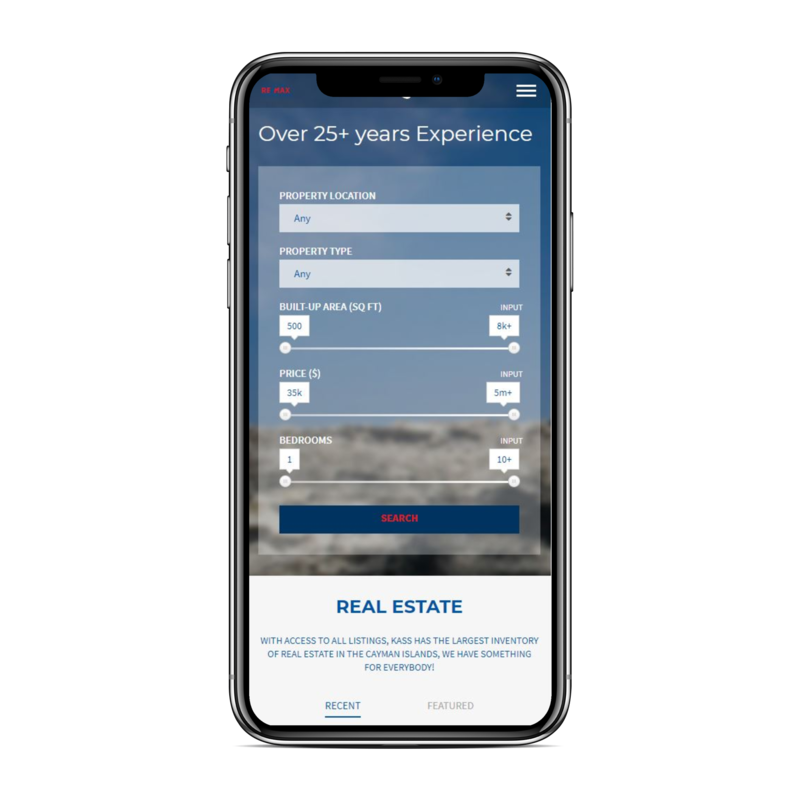 We create custom websites for Real Estate Teams that drive results and help build a powerful online presence. NetGeekz works exclusively with Real Estate Agents & Agencies.We have a deep understanding about the Real Estate Market In Cayman. Our team of fitness content writers, designers and developers create unique websites to fit the gym’s area of expertise, brand and personality. The Web is a window of opportunity to inform potential clients and show them why they should retain your Real Estate Agency. NetGeekz works with you from the very beginning to understand your goals and vision for the website. From there, we build a strategy, design a creative roadmap and develop your site to achieve success. FROM DESIGN TO SEO, WE TAKE CARE OF IT ALL! We don’t just stop after the website is launched. We keep pushing to get you on top in the rankings and make sure that you are getting the most out of every lead. With mobile becoming a strong contender in the device race, we understand how important it is that your website is functional and easy to use on all screens and sizes. NetGeekz is one of the only marketing agencies who has an in-house mobile device lab to test all of our websites before launch. Every device displays a website differently. As a part of your package, we make sure that your site is the same across every mobile platform. We also conduct competitive research and analysis to see what other lawyers are doing. This helps us understand your area and go after opportunities for cornering your market. This “discovery” phase of website design and development is essential to creating a content strategy. At the end of our assessment and research, we’ll provide you with an audit so you have the numbers in hand before we get started. Immediately following the audit, we’ll give you our best recommendations and action plan for an informative, user-friendly attorney website that converts Web users into clients. A final element of our discovery phase is ethical consideration. We work with state bar associations to make sure that your website falls within ethical boundaries, and we’ll go over any key issues that may change strategy at this point. Every attorney website should have a comprehensive strategy. We’ll work with you to build a strategy that suits your needs, but the work doesn’t stop there. As our client, we’ll make tactical tweaks each month to ensure that the actions follow the plan, and quarterly we’ll reassess your whole strategy to make sure it’s performing and converting. Our strategy starts with two components – keyword research and branding. We work with you to make sure that your website is aligned with your legal practice and to deliver a quality action plan. We will develop content – written and visual – to support the keyword research and brand goals. Before we get started on writing the main pages for your site, you’ll review the content plan and give your approval on it. The final piece of the initial strategy is SEO. Though we won’t be getting started on this phase until more of the content is written, we like to have a plan in place before we get started. When it comes to websites, how well you can navigate and find what you’re looking for is the most important measure. If someone can’t figure out where to click to find out more information or how to contact you, they will likely stop searching and look elsewhere for help. We start with the user in mind, ensuring that your homepage has a clear and visually enriching call to action. Today, 55% of all mobile users use their phones to access the Internet – which is why we build your site to be mobile responsive. The design of your website and the content will be adapted and optimized for mobile users automatically. Many people think of design and development being all behind the scenes. We won’t hassle you with the minutiae, but we do think that your input helps us build a better website. You’ll receive mock-ups of your designs as well as unlimited revisions and tweaks. The best thing is that our websites are developed in-house and we’re always available to answer questions or make changes. Before your website goes live – and ongoing from that point forward – we’ll get started on Search Engine Optimization (SEO). Optimizing pages for search ultimately means helping defendants find you in a crowded digital space. On-page optimization. This process is integrated with content creation, and means that we’re optimizing each page of content for a certain keyword phrase or two. Brand building. Once your site goes live, we push it to directories that provide valuable links back to your website. We’re on top of which directories have the most clout digitally and we won’t list your website with worthless or spam directories. Media relations. We work with traditional and digital media to get your voice heard – with a link back to your website. What will you get from us once your website is up and running? We provide detailed monthly reporting and analytics for your website, along with updates to strategy and an action plan for next steps. At the end of each quarter, we’ll revisit your ranking reports to see if you’ve moved up in rank for top keywords, which will help guide strategy for the following quarter. At that point, we’ll also see what your competitors are doing – especially if they’ve been impacted by our work on your website. We are a full-service digital agency who crafts beautifully useful, connected ecosystems that grow businesses and build enduring relationships between brands and humans. Want to save $15k a month? We’re spending this to test paid & organic social media theories, so you don’t have to! Get results straight to your inbox.